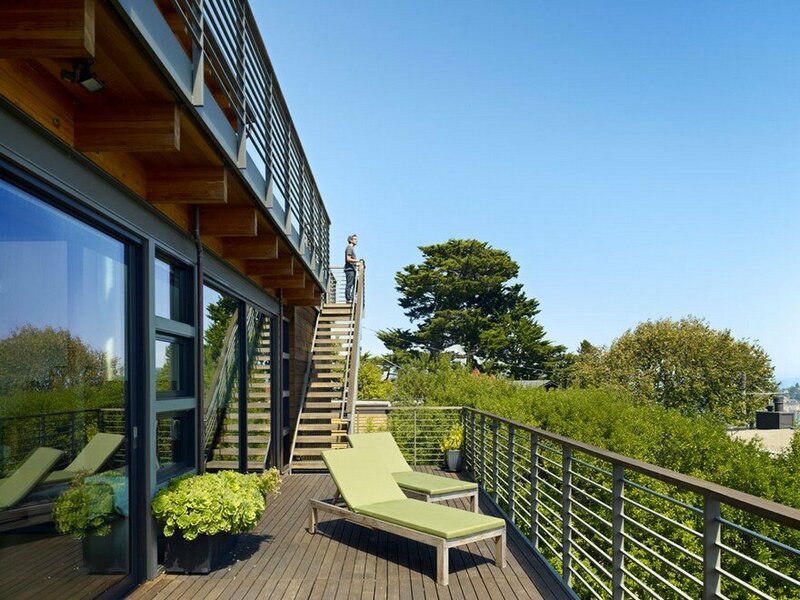 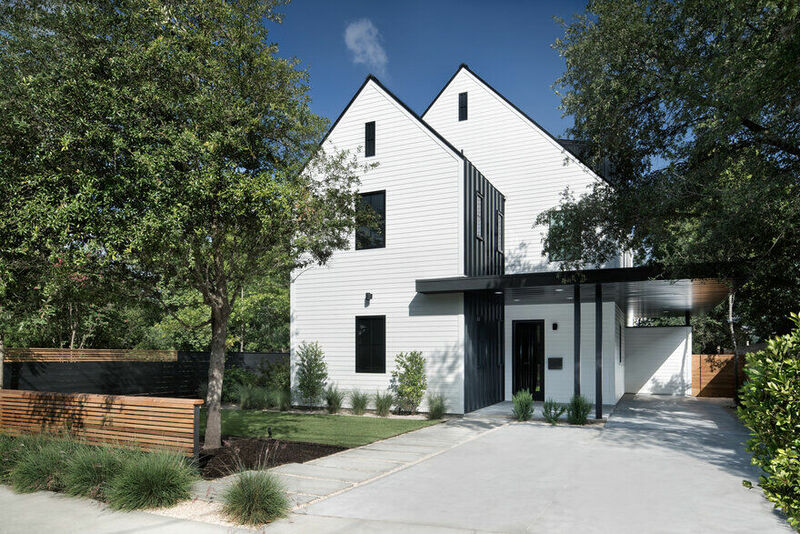 Cove House is a single-family house completed by Furman + Keil Architects in Austin, Texas, USA. 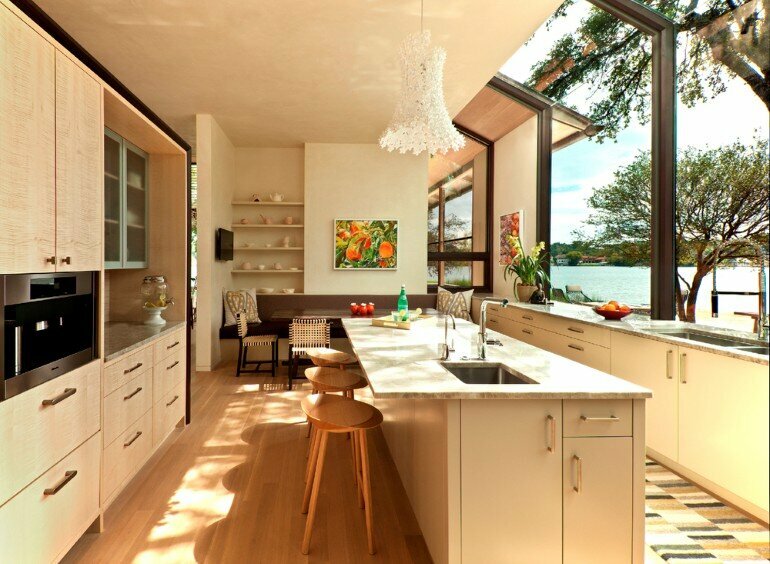 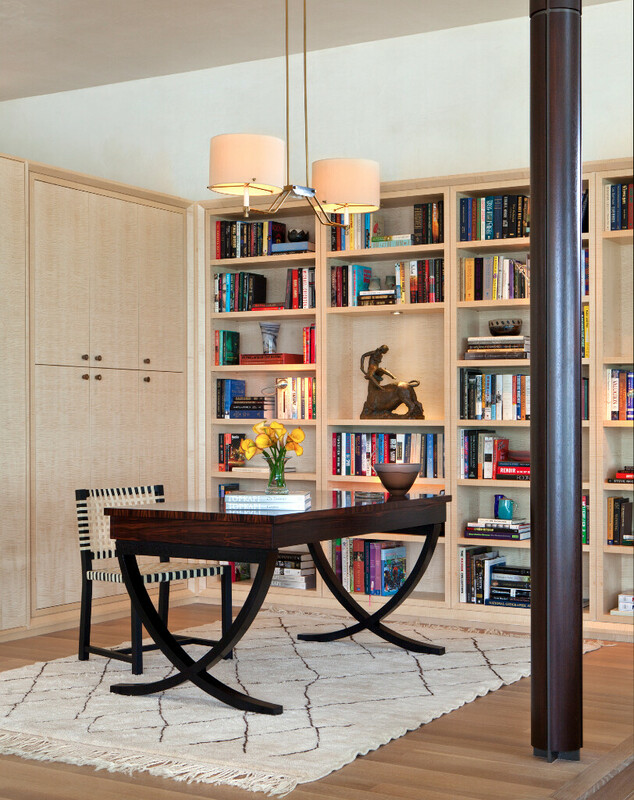 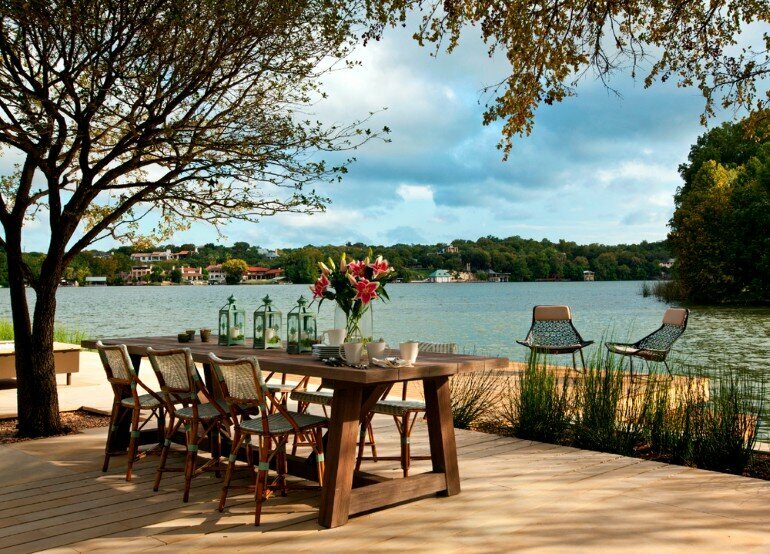 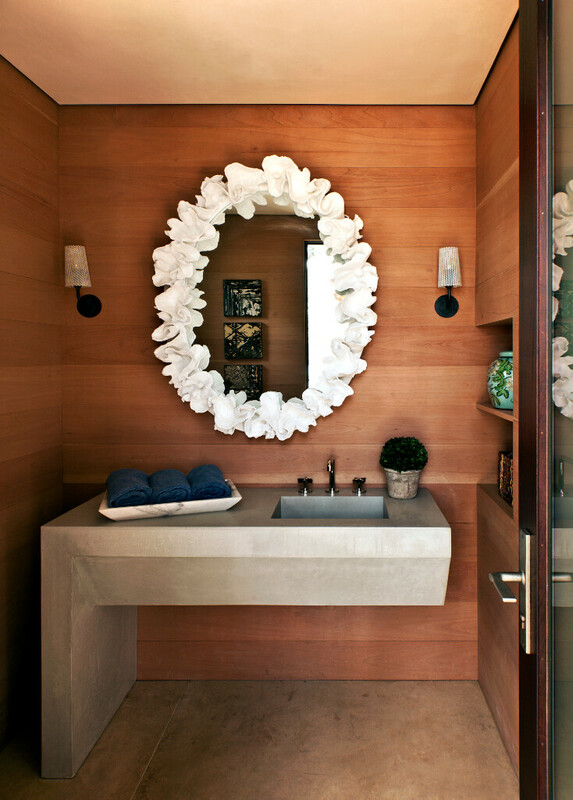 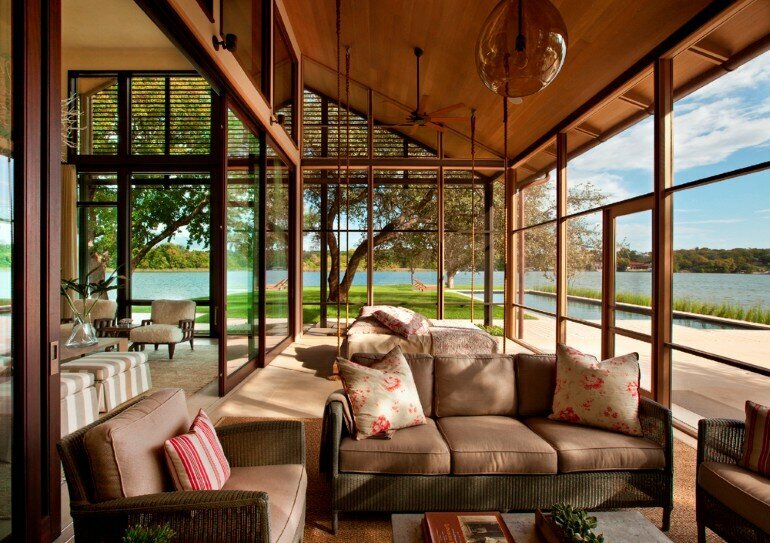 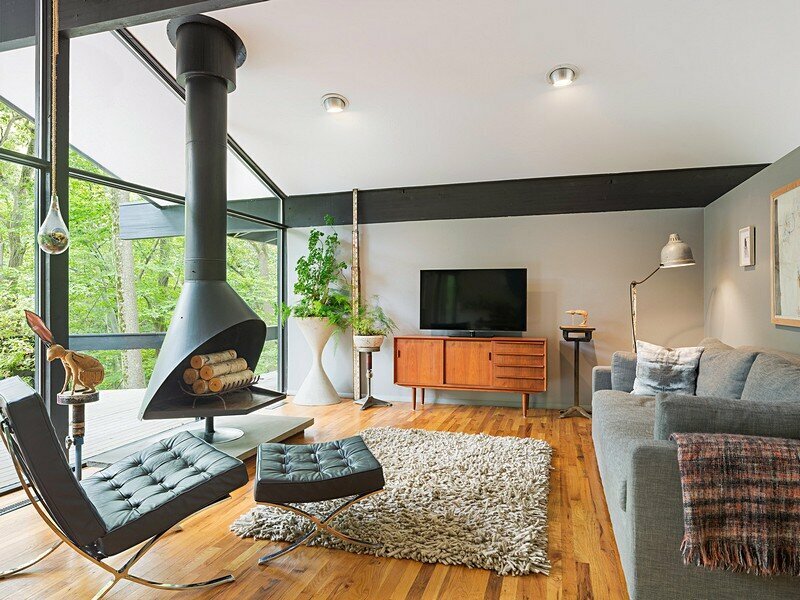 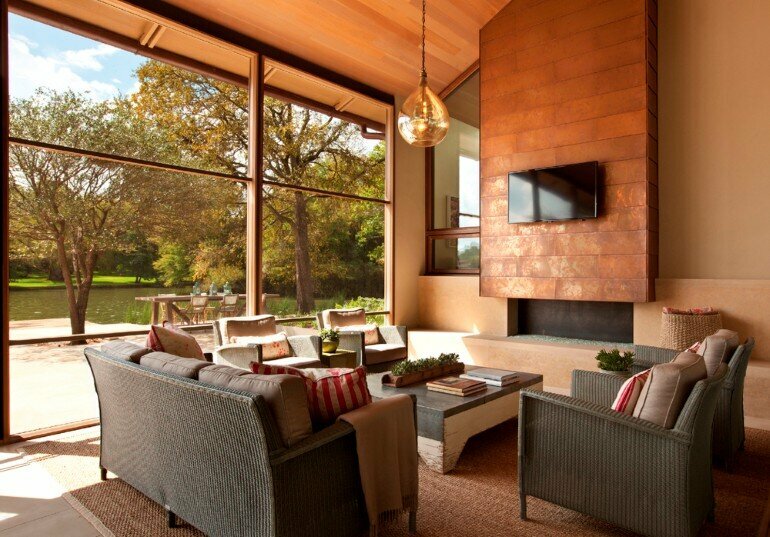 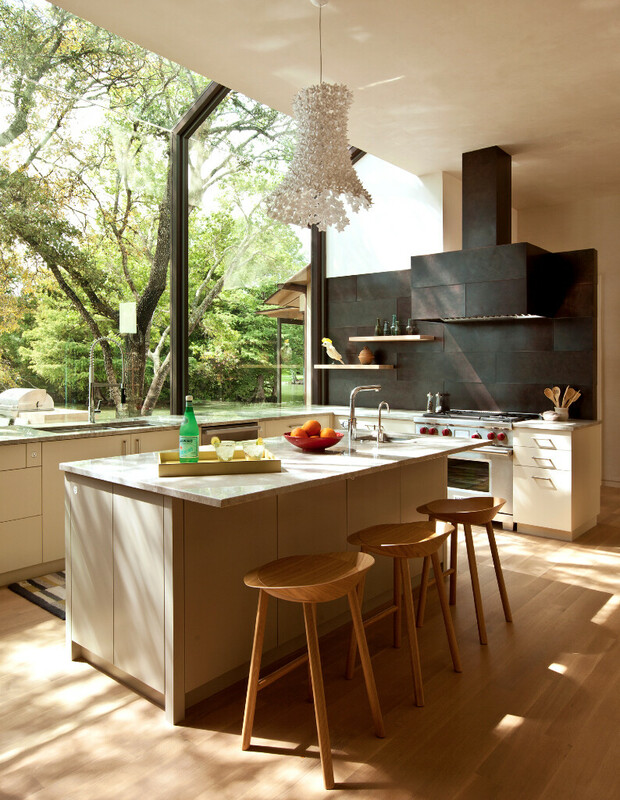 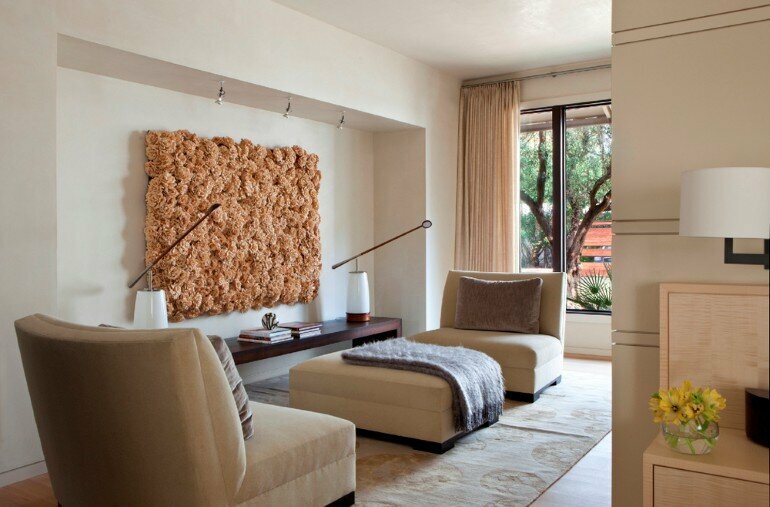 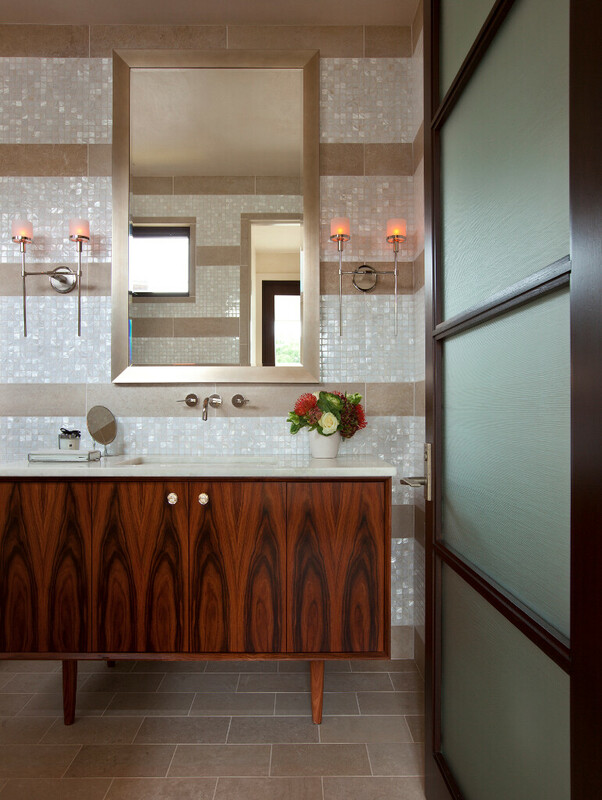 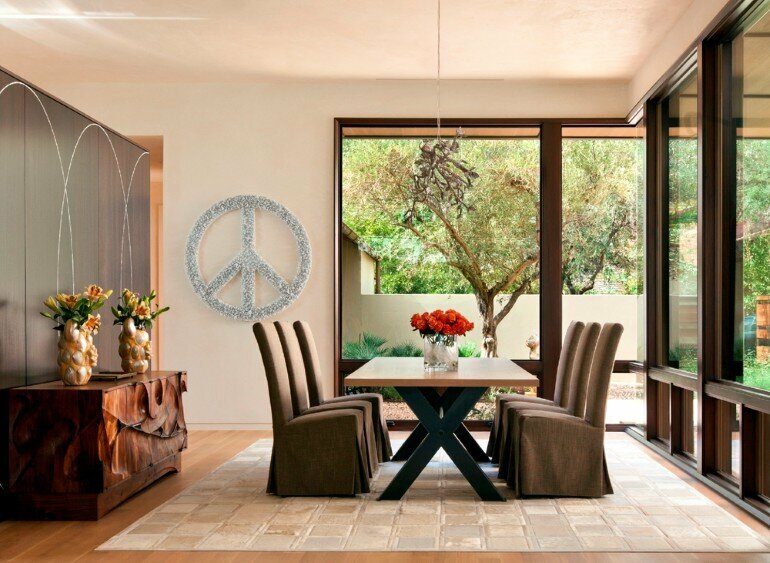 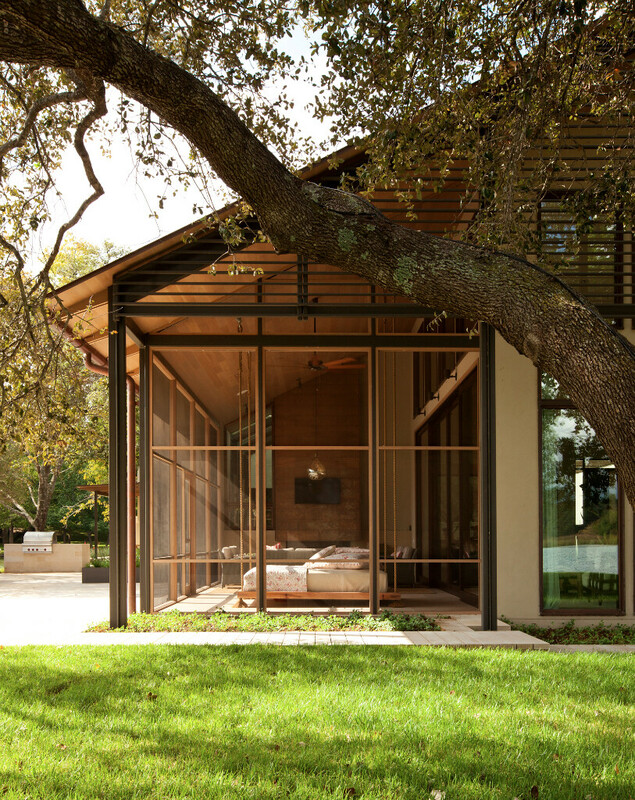 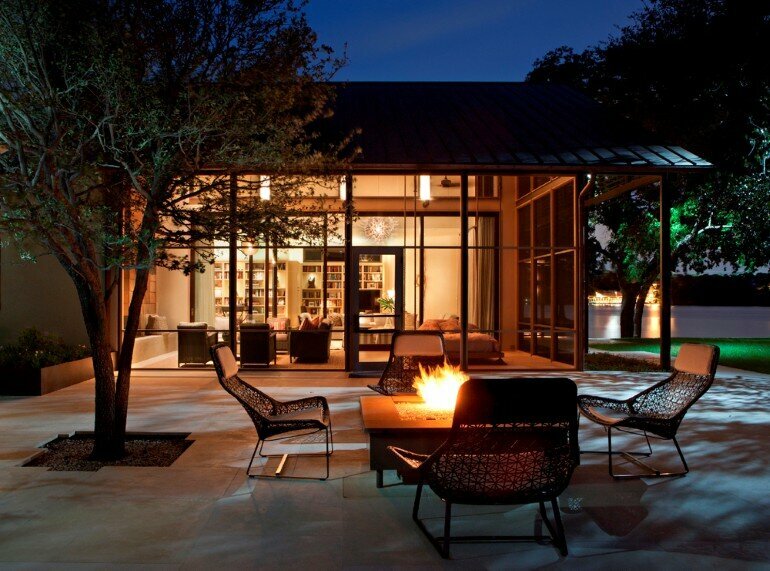 Description by Furman + Keil Architects: This remodel of a 1980s home is located on a narrow peninsula in Lake Austin. 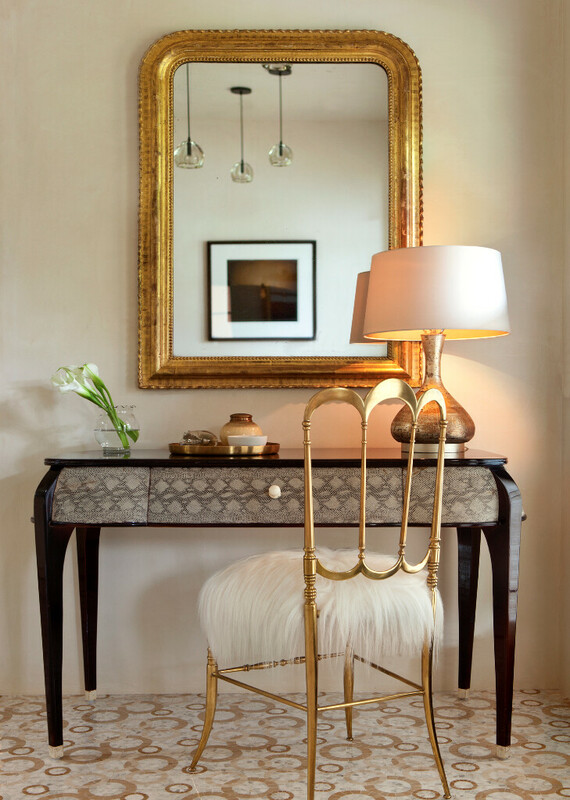 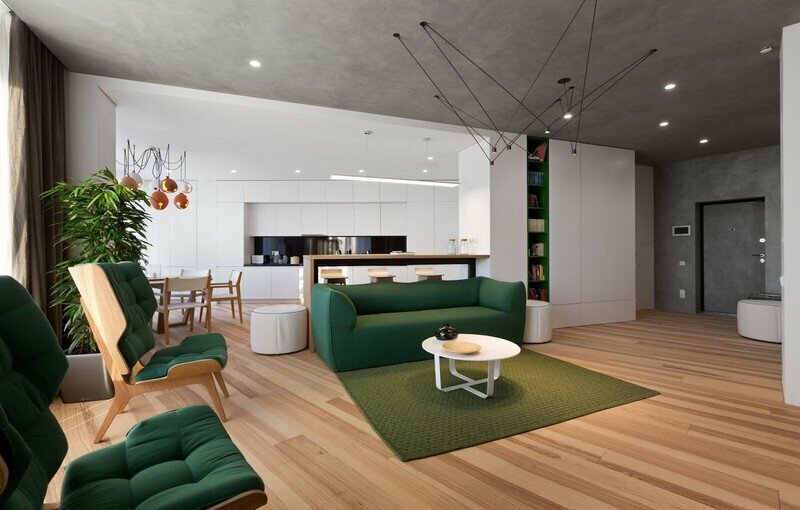 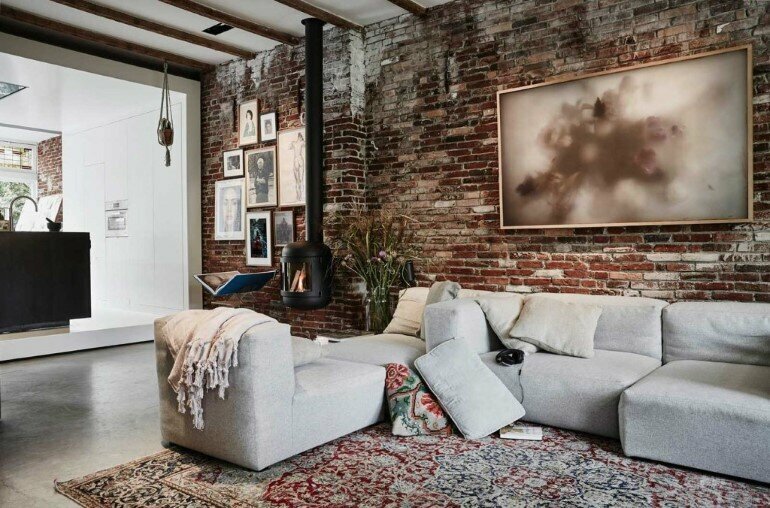 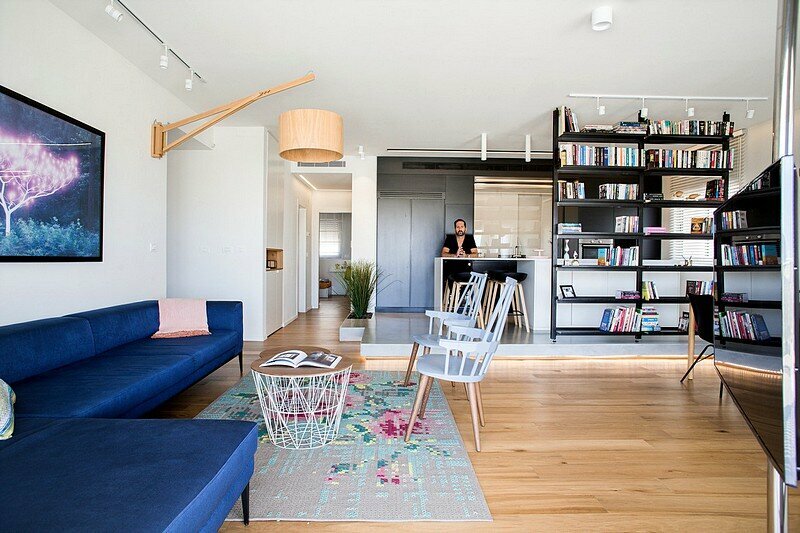 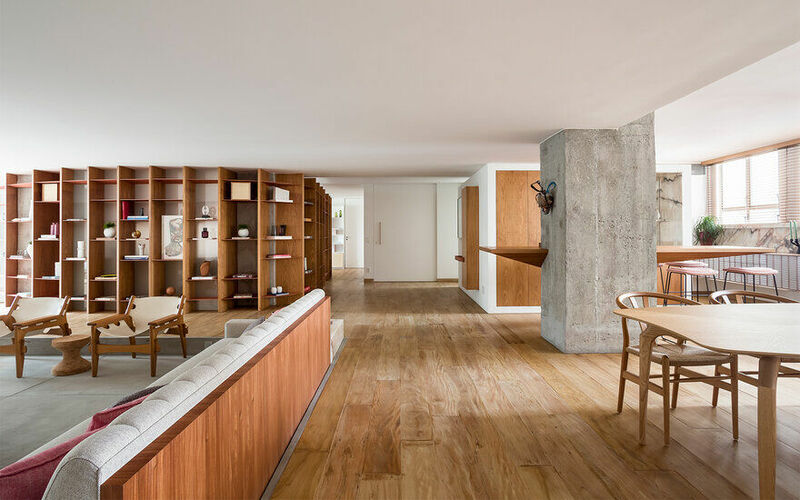 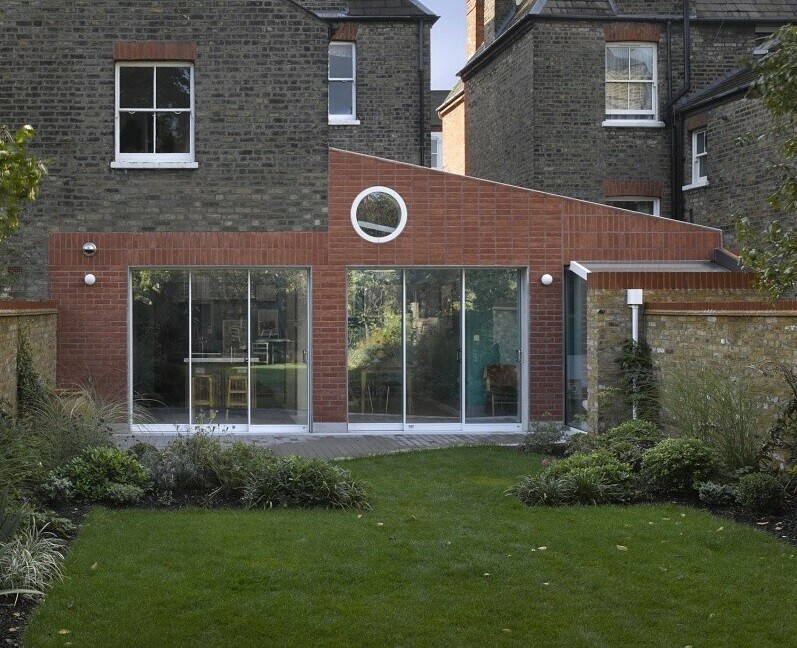 Working largely within the constraints of the existing footprint, the house was transformed from a series of walled rooms to this open arrangement. 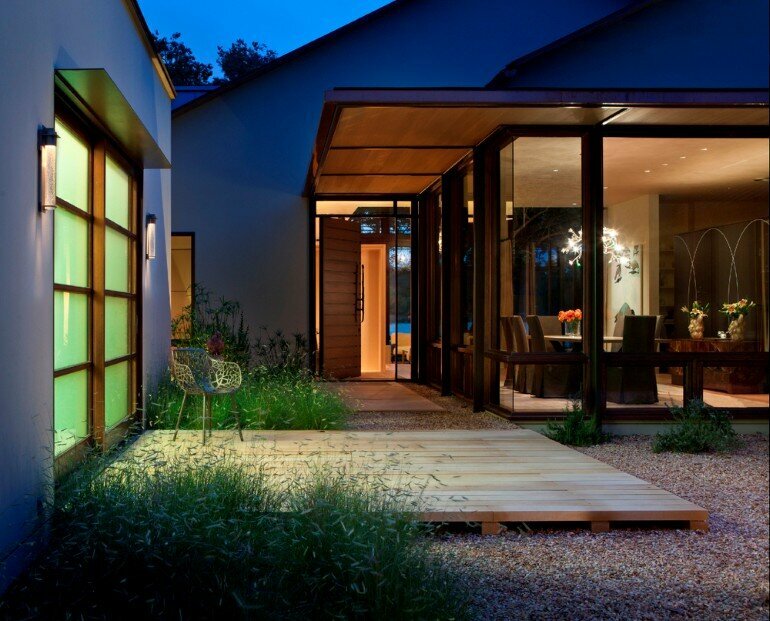 The entry courtyard was redesigned to allow visitors to penetrate deeper into the property, enhancing the entry transition. 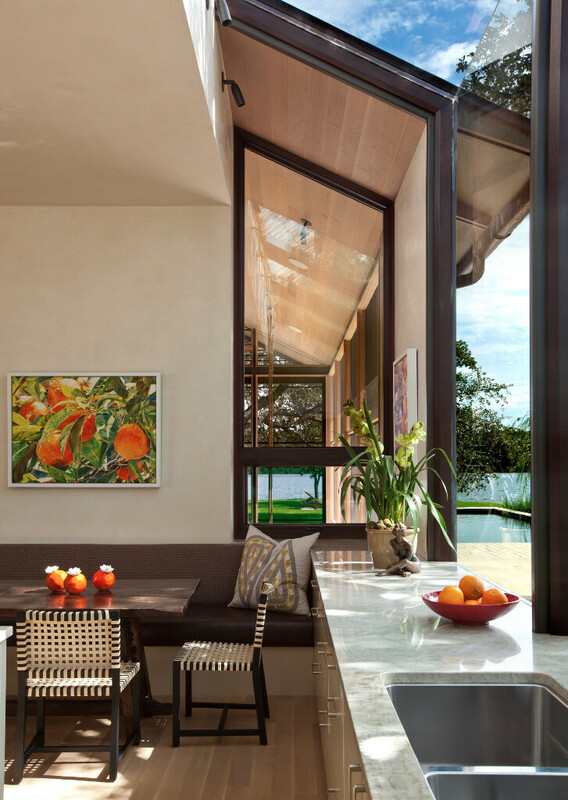 New panoramic windows allow the inhabitants to take in the natural surroundings, with massive sliding doors connecting the living room with the new screen porch, engaging in views of the lake beyond. 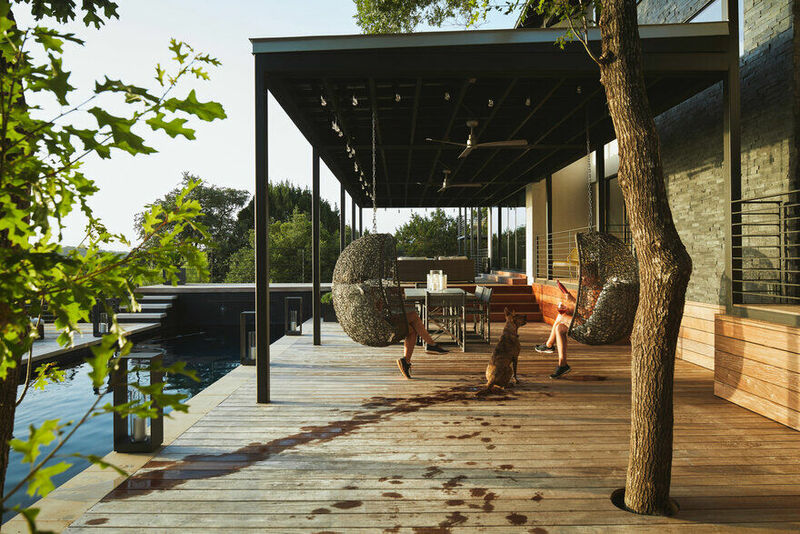 Overcoming the challenges of the lot as well as the geometries of the existing floor plan led to an unexpected design, which takes full advantage of this spectacular place in Austin’s landscape.